This homemade costume for women entered our 2011 Halloween Costume Contest. 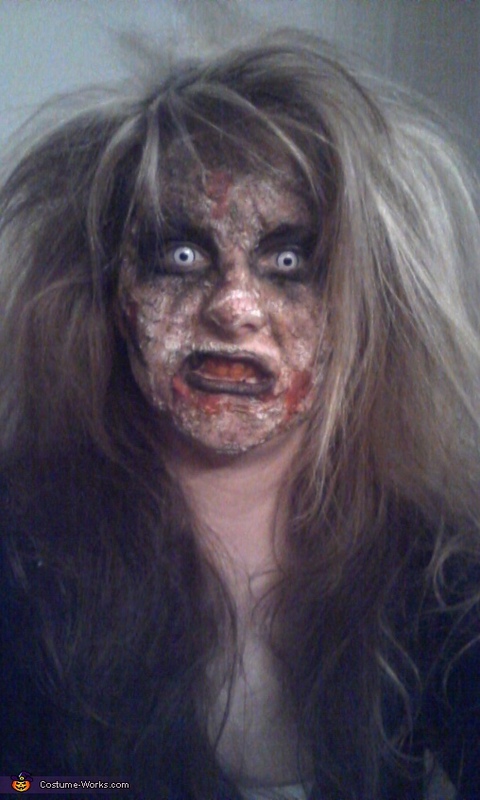 It's me..I used elmers school glue and toilet paper and paint and fake blood.. This is both an amazing costume and an inspiration!